To learn about more of the Mazda sedan features and lease specials, make your way to our Vista-area dealership today! Why Lease a Mazda Sedan? 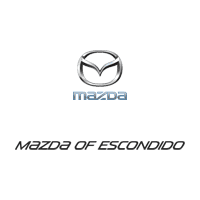 After you’ve taken a look at our Mazda3 and Mazda6 inventory, visit Mazda of Escondido to take advantage of our Mazda sedan lease deals, or browse all our Mazda lease deals to see more! Our finance department wants to help you get the best price for your dream car.